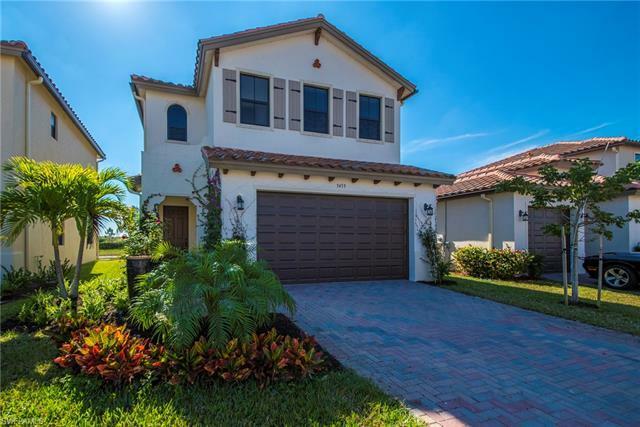 A.31 Beautiful Doheny in Coquina at Maple Ridge. Located on the Back of Useppa- a Fantastic Lot with Wide Views of Water in the Back Stretching out to Anthem Parkway and Beyond. All Sorts of Beautiful Updgrades and Extremely Well Maintained. Thick Granite Countertops in the Kitchen that are Matched in All Bathrooms on Raised Vanities. Ceilings Fans, Light Fixtures, and all Sorts of Finishing Touches. Rose Pedals Climbing up the Front Wall of the House, and a Deck in the Backyard. Priced Really Great and Like New. Schedule your Showing Today!